Tune in each week for a trip back in time! We’ll dive into pop culture to see what big movies were in theaters, what stars were being born, relive some classic sports moments and of course, we’ll remember the music with 20 of the top Classic Rock songs from our feature year, with a couple of guilty pleasures thrown in too! 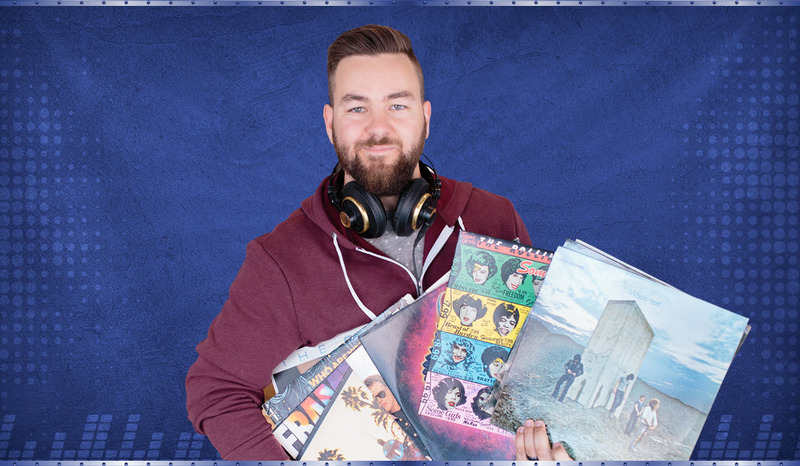 Join your host Ryan Valdron for the Classic Rock 20 every Friday at 9pm & Saturday at 5pm. This is 2 hour show with a different Classic Rock theme every week on K106.3!